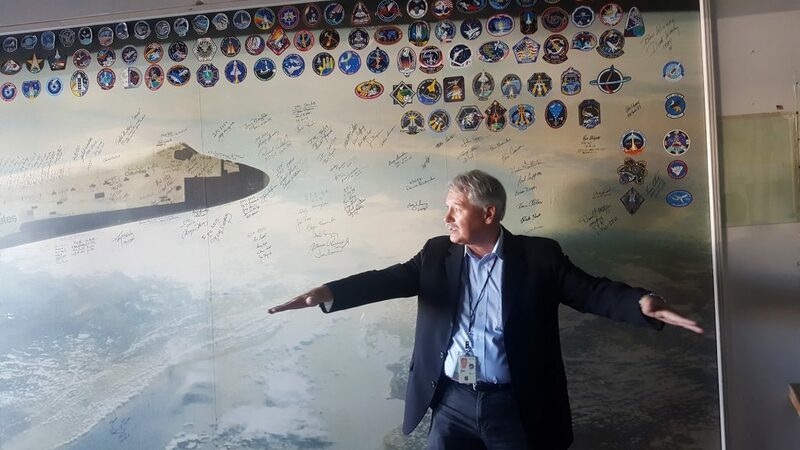 Home » Join Us at the 2nd Annual Space & Innovation Expo! 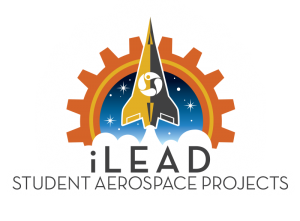 Join us for a fun, hands-on expo, presentation, and celebration of learning at the 2nd annual iLEAD Student Aerospace Projects Space & Innovation Expo, Friday, Dec. 7, from 6-9 p.m. at College of the Canyons. 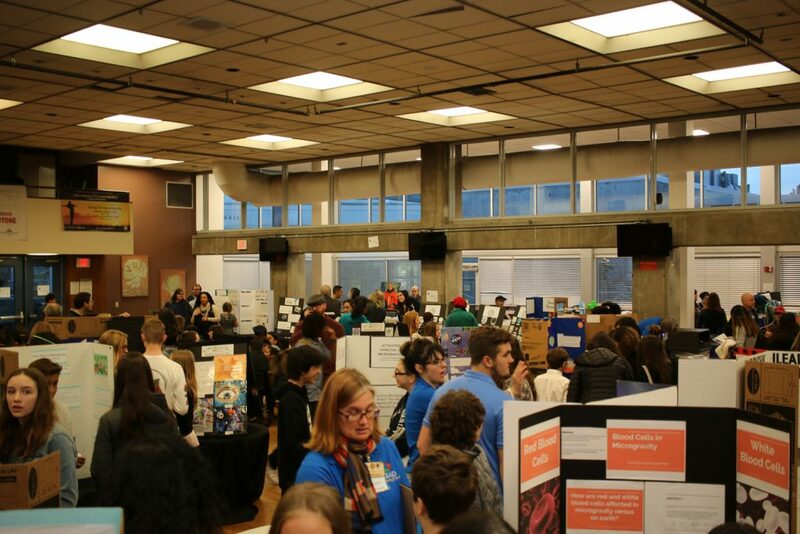 The expo will be held in the Cafeteria and Makerspace. COC is located at 26455 Rockwell Canyon Rd. in Santa Clarita. 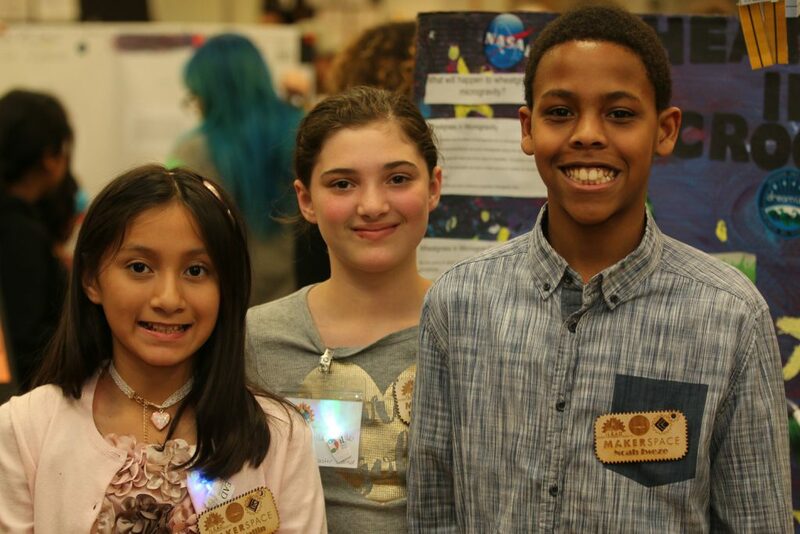 COC Makerspace hands-on mini projects for the entire family! 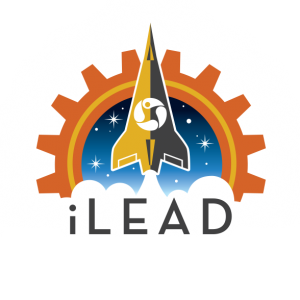 Click here to register, or for more information, email sara.brown@ileadschools.org.